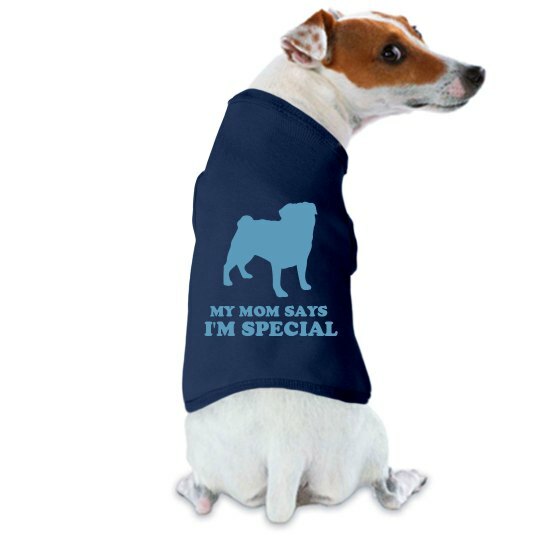 Let your pug know that they are special with a sweet dog tee! You say he is special, and that's all that matters to him! He is mommy's best friend! This cool doggie tank top will make your dog the coolest dog on the block.